Why was Josh still single? To find out, he tracked down each of the girls he had tried to date since middle school and asked them straight up: What went wrong? He shares the results of this semiscientific investigation in a hilarious live performance. From a disastrous Putt-Putt date involving a backward prosthetic foot, to his introduction to CFD (Close Fast Dancing), and a misguided "grand gesture" at a Miss America pageant, it’s a story about looking for love—or at least a girlfriend—in all the wrong places. Poignant, relatable, and wholly hilarious, this interactive show is for anyone who has ever wondered, "Is there something wrong with me?" "Sundquist attracted people from all over to attend this event." "Sundquist's humor came full-circle to inspire his audience." "To any group who is thinking about hiring Josh: You must do so." "He was very personal and relatable. I would definitely recommend it!" "He delivers his message articulately and keeps his audience engaged from start to finish with his comedy and unique visual antics." 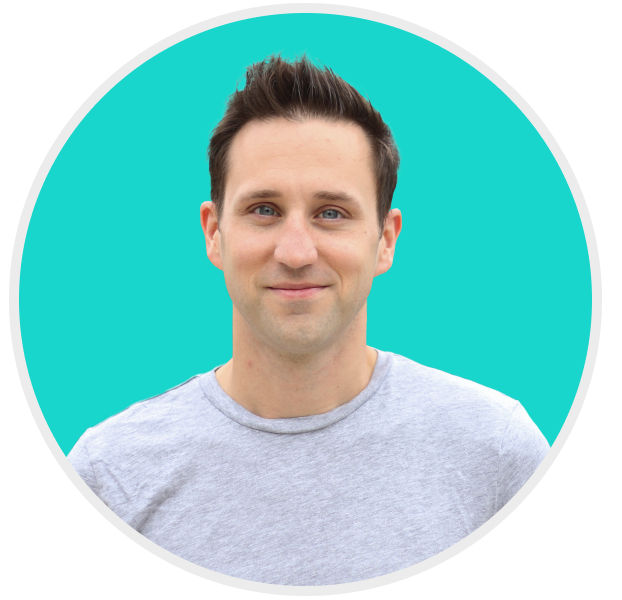 Josh Sundquist is a bestselling author, comic, Paralympian and YouTuber who has entertained students at colleges across the country. His comedy videos have been viewed over 100 million times. He's performed on MTV and the CW and been featured on BuzzFeed, CNN, USA Today, and ESPN. Josh’s face was once printed on the back of Doritos bags nationwide (specifically, Spicy Nacho flavor) to highlight his work on behalf of amputees. He’s best known on the internet for his Halloween costumes.